One of the most appreciated movies of this season, Adivi Sesh’s Goodachari, has entered the $500K club in the US. The film, until Wednesday night, grossed close to $20k. With this, Goodachari’s updated US collections amounts to $518,566 (Rs 3.55 Cr). 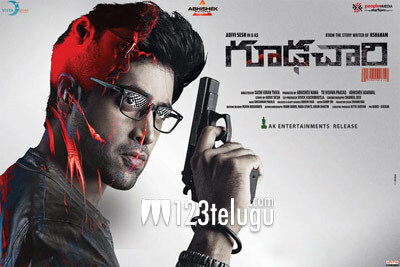 With nearly Rs 5 crore worldwide share until now, Goodachari will be a very profitable venture for its buyers both in the domestic and overseas markets. The film’s worldwide theatrical rights are valued at Rs 5 crores. With the new releases Srinivasa Kalyanam and Vishwaroopam 2 playing simultaneously, Goodachari’s final success range remains to be seen.